National Crab Day is March 9 and sister restaurants Bobby’s (Lincoln Park and Deerfield) and Café Lucci (Glenview) will celebrate with the most succulent and impressive Alaskan King Crab legs. 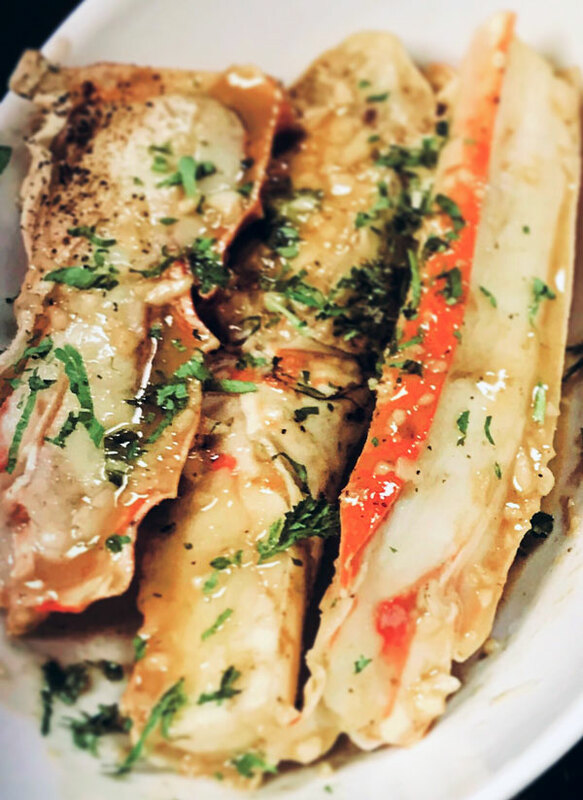 Owner/Chef Augie Arifi will bake the sweet crab legs in garlic butter, sure to excite any shellfish lover. The restaurants will also showcase their most popular crab dishes all week long. The Crab Fest Alaskan King Crab baked in garlic butter will be available by the pound for $45/lb. Other crab dishes include Ceviche with shrimp and lump crab meat; Crab Cakes made lump crab; and add Oscar style to any steak or chop made with lump crabmeat and béarnaise. In addition to the Crab Fest options, the regular menus at all three restaurants will be available. Wednesday, March 6-Sunday, March 10 available for lunch and dinner.